Easy Mobility and Invacare working together for you. Complete functional solution to pressure and positional issues. 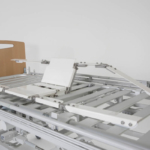 Unique single carer or user operation saves time, money and solves your client’s turning needs. 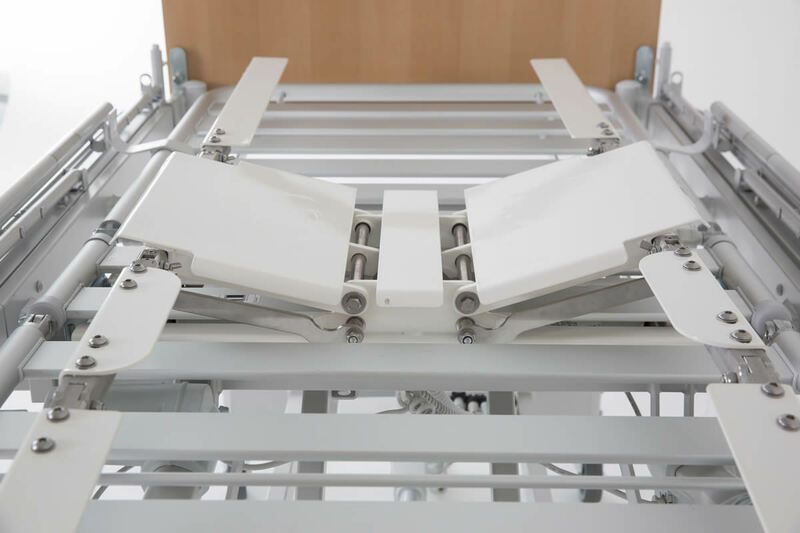 Showcasing one of the exciting products, market-leading manufacturer of healthcare products Invacare experienced success with their new Soft TiltTM ‘in-bed’ repositioning system. 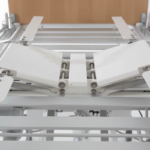 Following an extensive review by experienced healthcare professionals, the innovative Soft Tilt in-bed repositioning device was highly commended as ‘Best Therapeutic Product’ at ‘The OT Show product awards’. 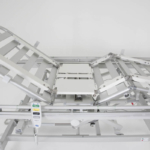 The panel of judges were particularly impressed with how the ‘in-bed’ system can provide quiet, automatic repositioning and pressure redistribution to individuals ‘At Risk’ of developing pressure ulcers, as well as assist carers manually with daily moving and handling tasks. Speaking of the award, Lisa Cook, Marketing Manager – Lifestyle, commented: “Winning awards is always very exciting but gaining recognition for the innovative Soft Tilt from leading Occupational Therapists is much more than what we could have hoped for. 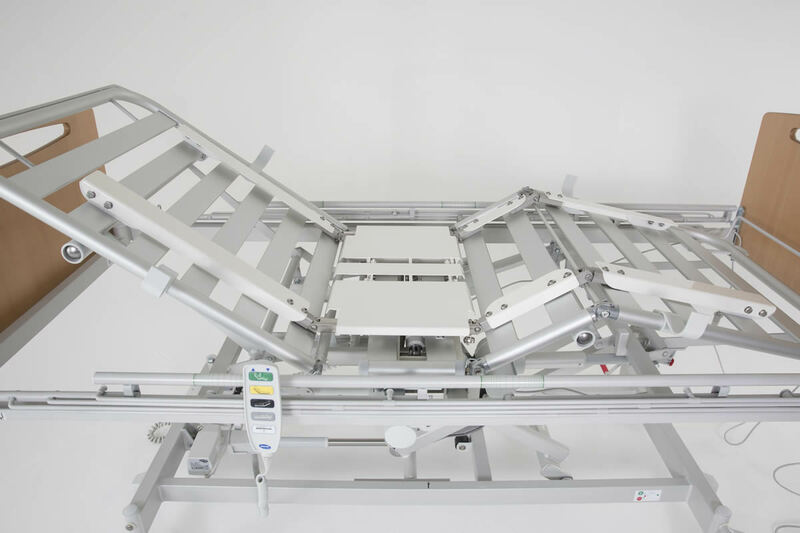 The Invacare Soft Tilt has been designed to address several costly and largely avoidable healthcare issues including pressure ulceration and healthcare related injuries. 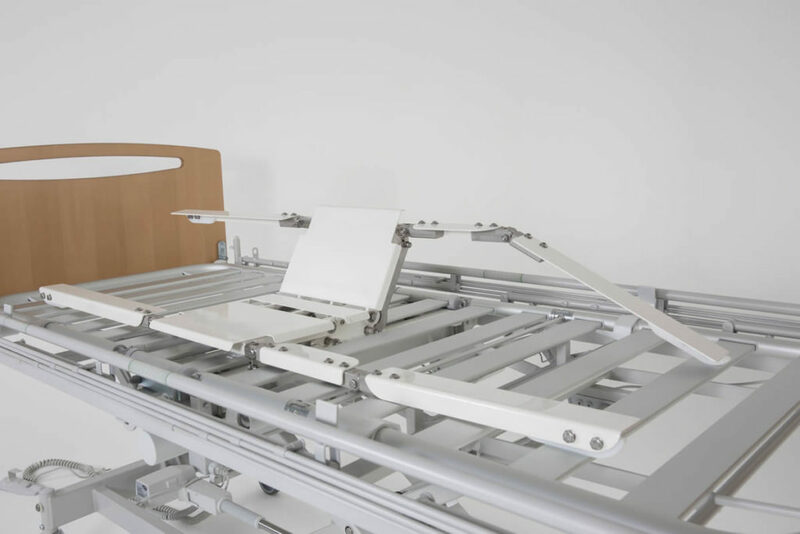 We hope to see the Soft Tilt in use across the UK soon, helping to protect elderly and disabled people in their own homes and supporting sustainable care packages for families and carers.” Please contact us if you have any enquiries regarding the Invacare Soft Tilt. 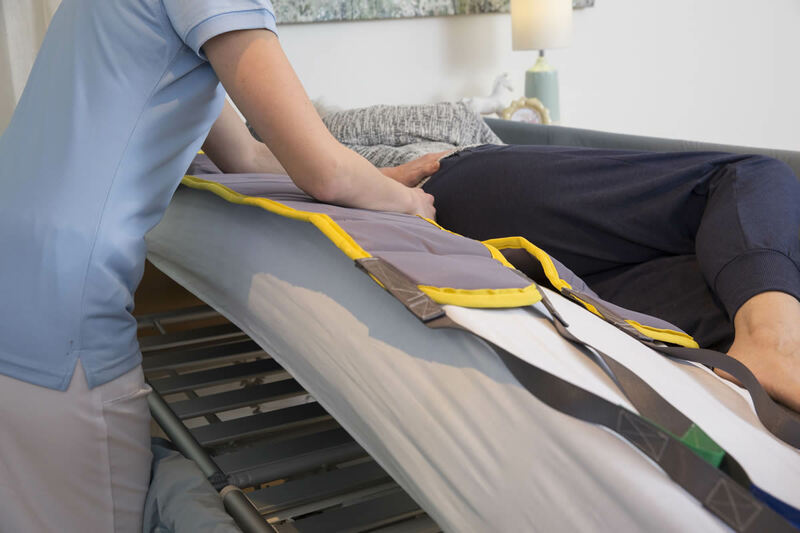 If you have any questions regarding the Invacare Soft Tilt or would like to book an appointment to be assessed please do not hesitate to contact us on 0330 0581 008 (Local call rates apply) or FREE PHONE 0800 626 829 or complete the form on this page and we will get back to you.